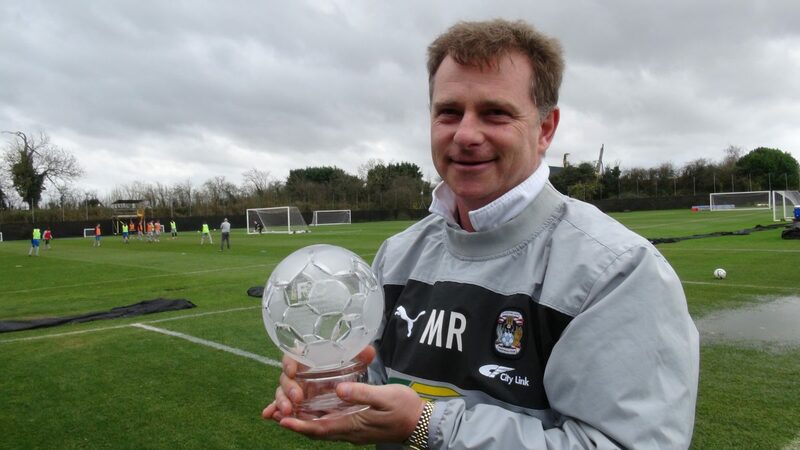 THE APPOINTMENT of Mark Robins as the new manager of the Sky Blues has generally been met with positivity by Sky Blues supporters. Russell Slade was sacked on Sunday after less than three months in charge with the Sky Blues rooted to the bottom of League One. 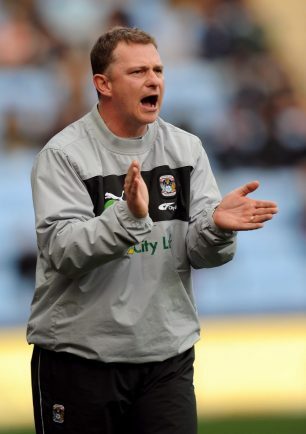 The former Leyton Orient, Cardiff and Charlton boss, aged 56, was tasked with pulling the Sky Blues clear of the relegation zone but the club currently sit 13 points away from safety. 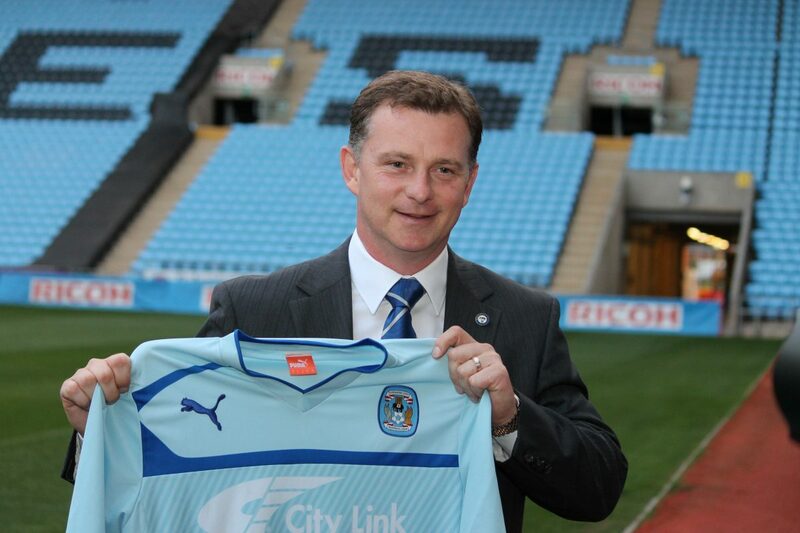 It marks a return to the Sky Blues job for 47-year-old Robins, who left the club in 2013 for Huddersfield Town, having transformed the Sky Blues within months to promotion contenders.